Home » batman , The Joker Movie » Joker Movie Set Footage - Terror in the Subway! The footage is really flowing now that we've gotten the big reveal of Joaquin Phoenix in the full Joker make-up! This latest video, which surfaced over the weekend, feature Phoenix causing havoc on the subway. 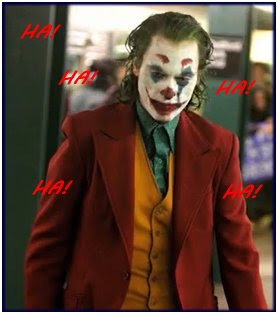 RELATED: Finally Revealed - Joaquin Phoenix In The Joker Movie Make-Up! Stay tuned to Legions of Gotham for all things related to the upcoming Joker movie!